The Fonte di Zeno farmhouse is located in the heart of the National Park of the Tuscan Archipelago, on the north-western side of the island of Elba, surrounded by lush vegetation with stones, chestnuts and bushes in a mild climate throughout the year where the peace and quiet of the forest predominate. 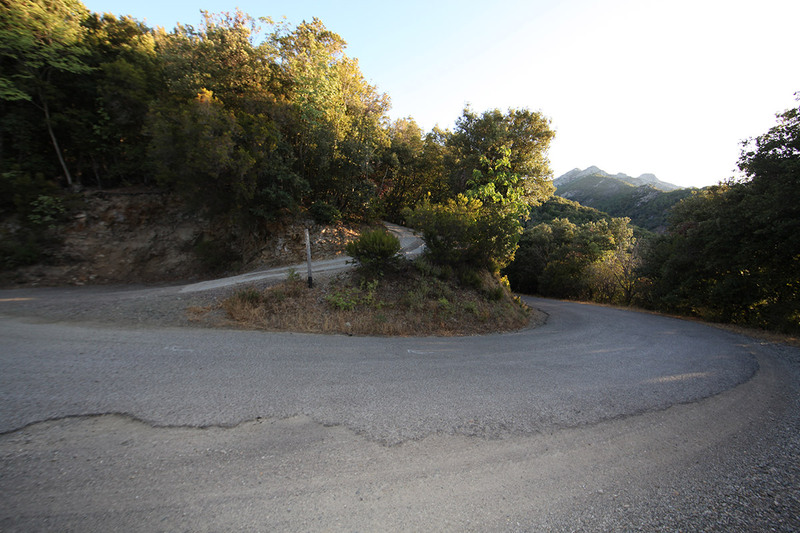 It is advisable to use Google Maps because car navigators make an extremely difficult secondary road. 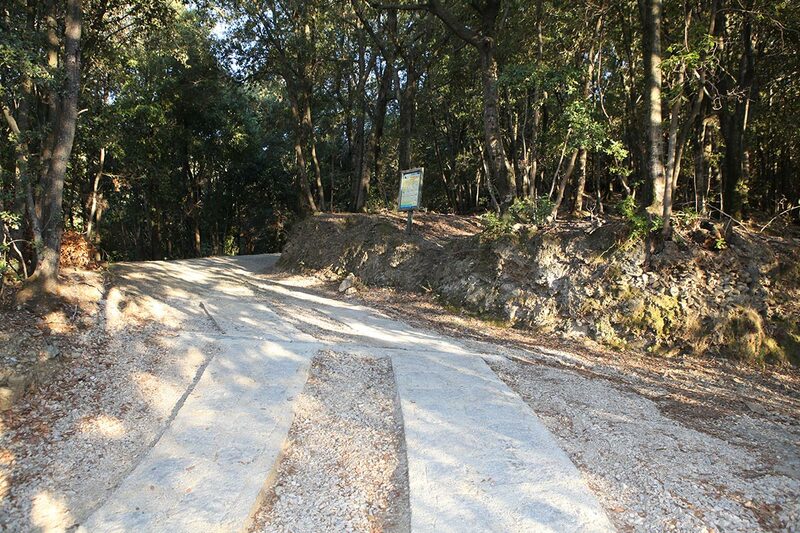 To reach us, take the SP25 provincial road which connects Marciana Marina with the village of Poggio, then turn left into the street “Via di Lavacchio“, you follow the road for about 1 km. 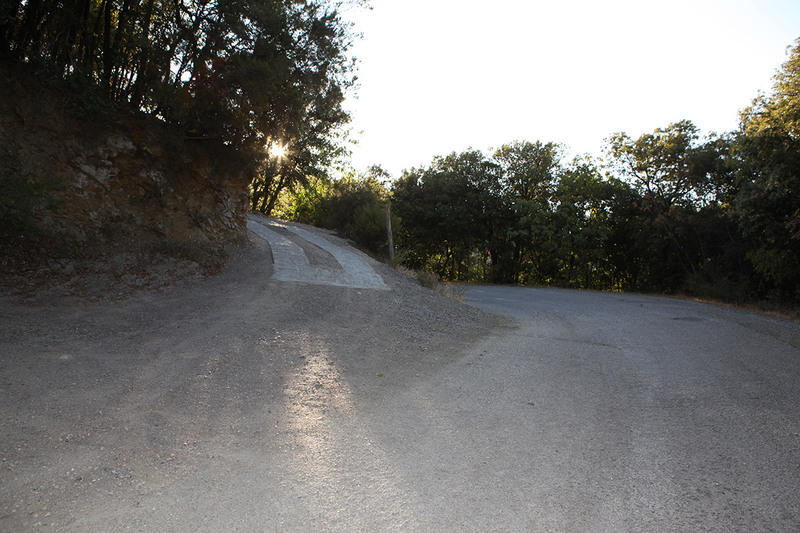 Then you reach a more marked curve where you will see the entrance to the farm house Fonte di Zeno. 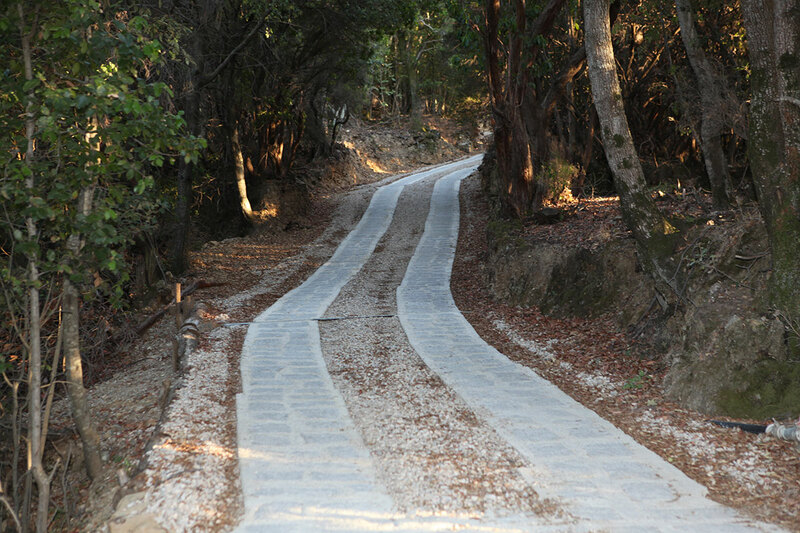 The road that leads to the old farmhouse has recently been restored with granite plaster. This allows almost any vehicle type to climb, with the exception of sport cars. For those who can not start up, please contact us and one of our staff will come to pick you up and tell you how to get the best route.